The Xiamen International Animation Festival (Abbreviated as XIAF), one of the leading and largest animation festivals in China, will celebrate its 10th anniversary. The XIAF is organized by the local government, the Xiamen Municipal Government P.R. China, and ASIFA-CHINA*. It will be held from 16th to 19th November 2017. The festival consists of three parts: the Cyber Sousa award, the ACG industrial business conference, and the ACG exhibition. The XIAF aims to provide a communication platform for professionals, an annual event for animation fans, and industrial connections and investment opportunities. It has given a big influence to the Chinese domestic animation industry. *: The International Animated Film Association (founded in 1960 in Annecy, France) is generally called ASIFA, which stands for the original French name of the organization, “Association Internationale du Film d’Animation”. 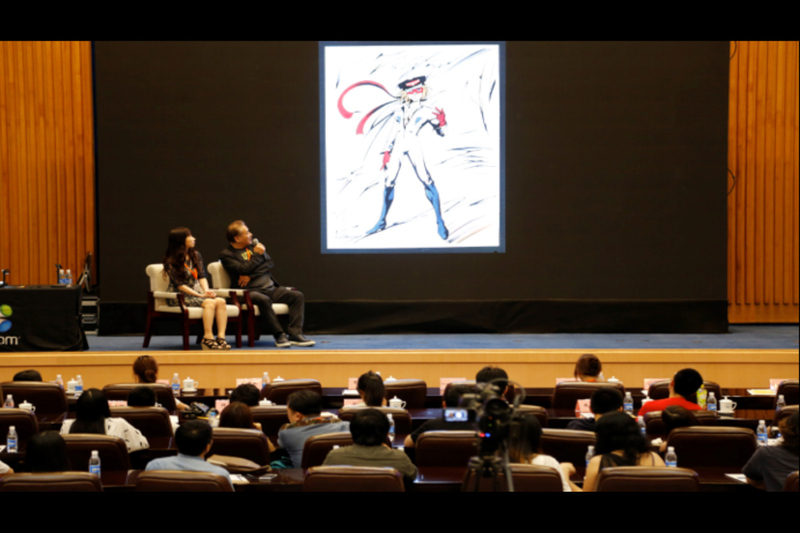 The Cyber Sousa award is one the most prestigious and influential Animation & Comic contests in China supported by ASIFA. 24 professionals are listed as the juries of the 10th Cyber Sousa award, including Daniel Šuljić (The artistic director of the Animafest, Zagreb), Sayoko Kinoshita (The Festival Director of the Hiroshima International Animation Festival), and Hassan Muthalib (Animation director who is acknowledged as the Father of Malaysian Animation). The XIAF received 2,740 submissions from 51 different countries and areas. Among them, 362 submissions were applied from overseas and 268 of them were selected for the final competition. The award ceremony is going to be held at the Xiamen international convention and exhibition center on 17th November. The ACG industrial business conference will be held at Xiamen Langham Place Hotel from 16th to 19th November under the theme of “The Belt and Road (B&R)”. 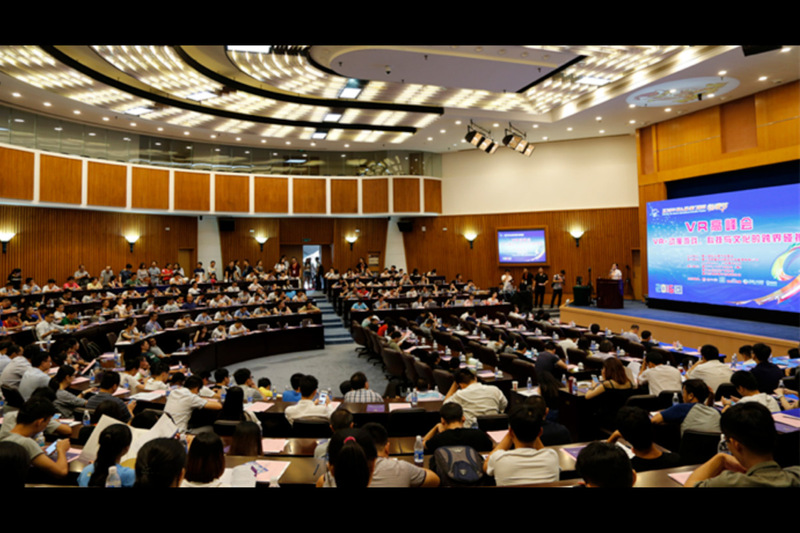 The program consists of 6 parts: Overseas platform, Gaming platform, E-sports economy, IP trading, Project introduction, and Master class. 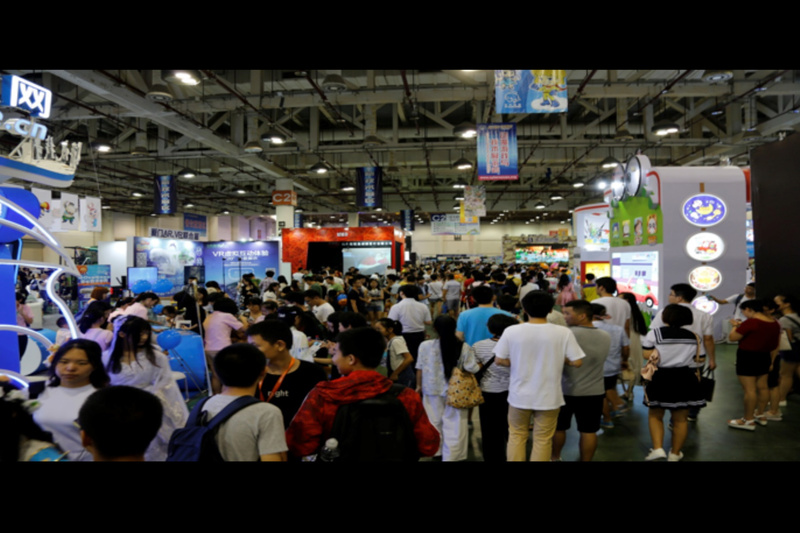 The venue of the ACG exhibition is 26,000㎡in the Xiamen international convention and exhibition center. It has the B&R area, Cosplay contest, E-sport contest, AR/VR entertainment area, and more. It gathered about 80,000 audiences last year.